The Descente Camreigh Insulated Ski Jacket is designed for the mountains with the features you need to thrive on the slopes, including 100g of Thinsulate™Heat Navi™ insulation. That kind of insulation keeps you warm even when you’re not moving since it traps infrared rays and turns them into heat that stays trapped in your jacket. Add to that a 20K waterproofing and 20K breathability rating, and you’ll see why this jacket is an excellent choice for extreme alpine conditions. The Descente Camreigh Ski Jacket is loaded with storage space to make it easy to stay outside all day, including two front pockets, two chest pockets, a season pass pocket, a media pocket, and extra inner mesh pocket. "hi Does this jacket have 2 or 4 way stretch?" "Thank you for your inquiry. 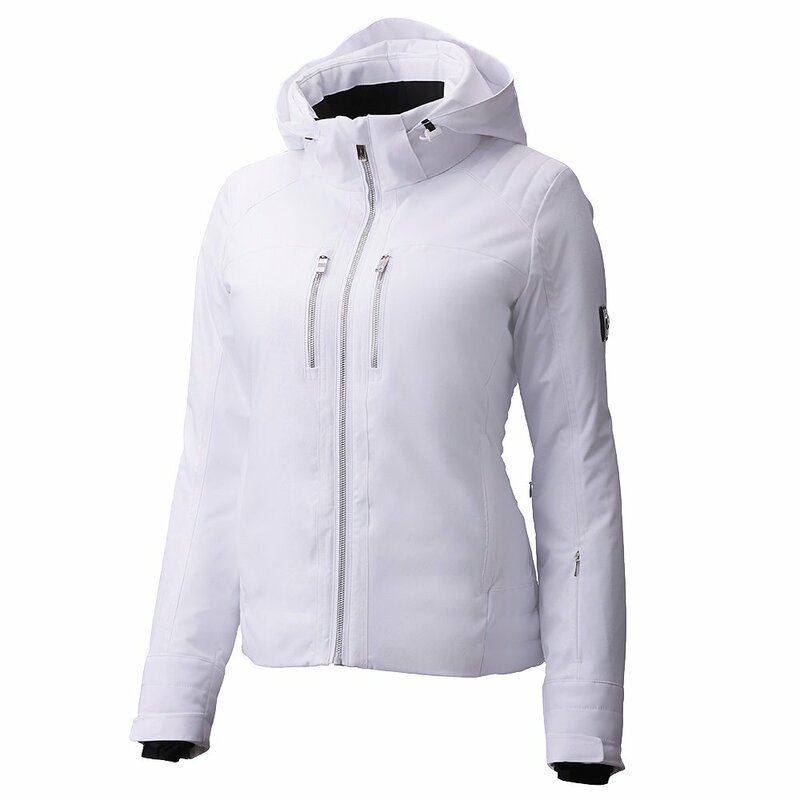 The Descente Camreigh Insulated Ski Jacket is made with an energy stretch fabric and a motion 3D fit to be designed to mirror your every movement. We hope this information helps! "